In terms of pure performance, we've seen better multimedia and gaming machines. What we haven't seen -- until now -- is one that packs 3D right out of the box into an attractive chassis with a winning display and high usability. 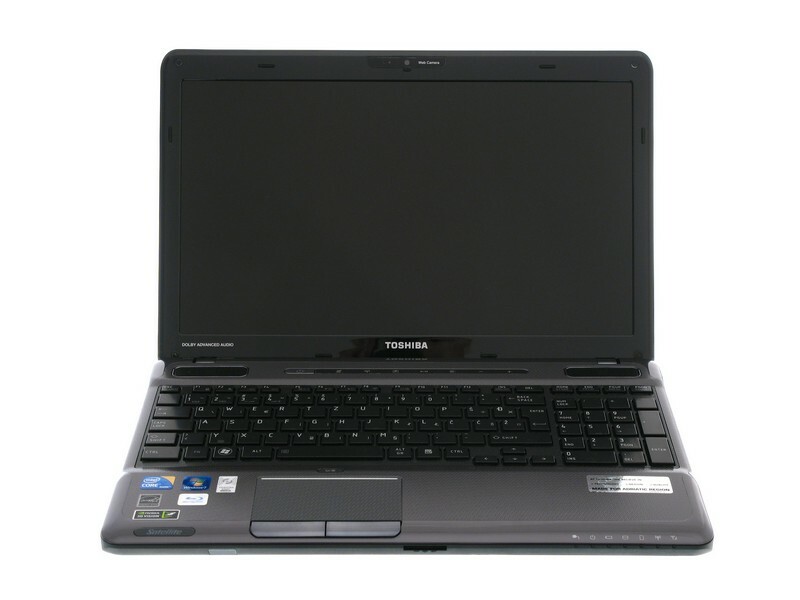 It's expensive, but all things considered, we think the Toshiba Satellite A665-11Z is a thoroughly decent laptop. 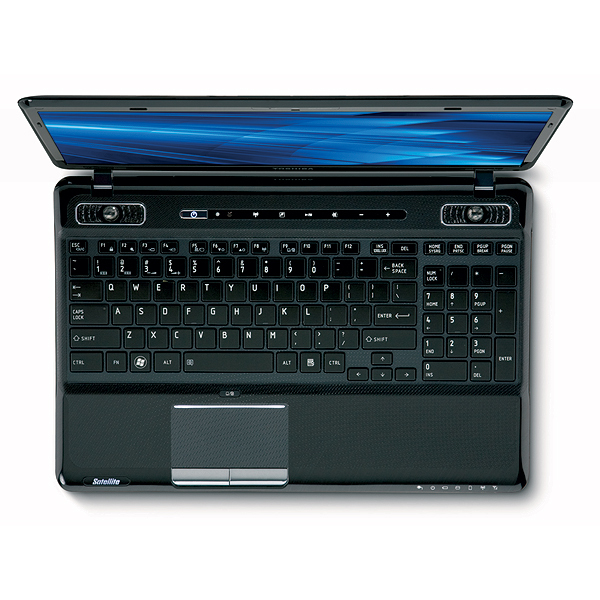 Oversize 16- to 18-inch desktop replacement laptops have different standards than the smaller systems you might carry around every day. 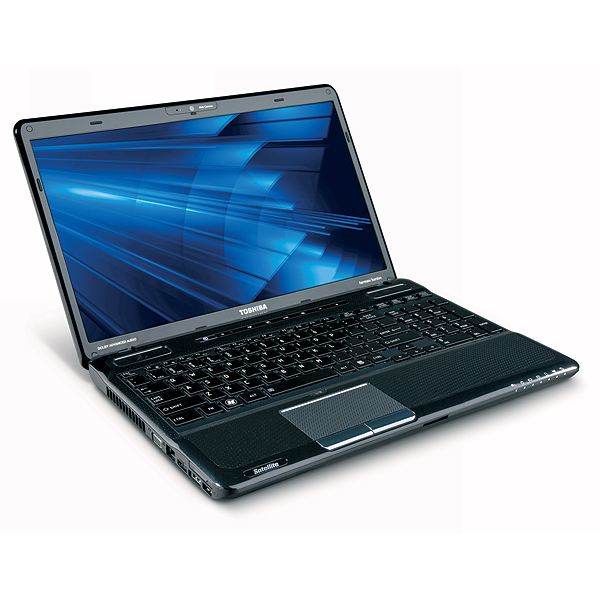 Battery life isn't much of a concern, as they're too big to fit into a shoulder bag, so high-end components are common, including Intel's Core i7 processors, massive hard drives, and dedicated gaming graphics--all features you're less likely to see on a 13-inch or midsize laptop. 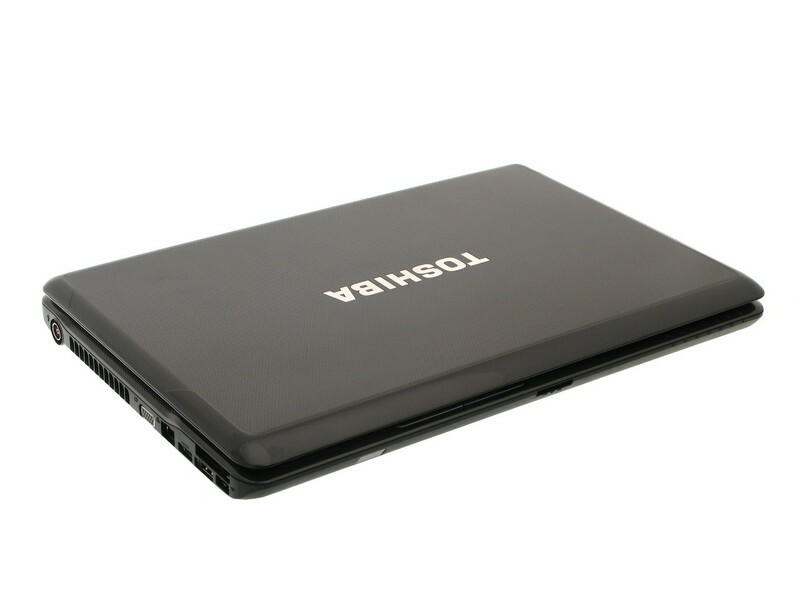 Toshiba's 16-inch Satellite A665-S6070 desktop replacement offers plenty of performance for just under $1,000, unfortunately wrapped in a dull plastic case. 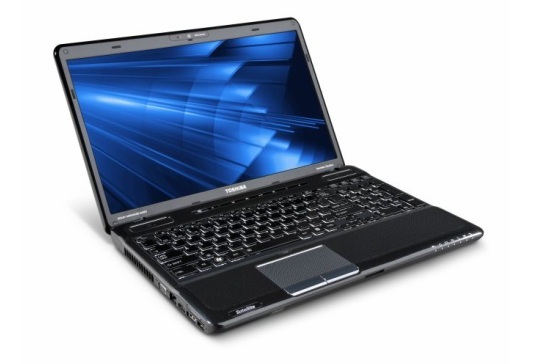 80% Stereoscopic gaming goes mobile with the Toshiba Satellite A665. With so much power under the hood, it's not a surprise that the A665 runs very hot, especially when gaming. After an hour or so, the tabletop right next to the vent was not just warm, but downright hot to touch. 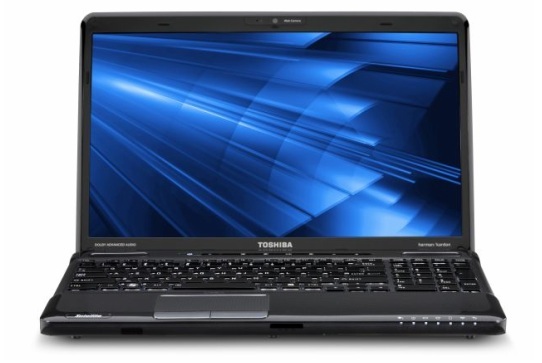 The Toshiba Satellite A665-S6085 gets the performance boost its predecessor sorely needed, while still being an excellent entertainment laptop, because of its amazing-sounding audio and gorgeous-looking display. A Blu-ray drive sweetens its appeal, but below-average battery life leaves a sour aftertaste. The Toshiba Satellite A665-S6058 is a solid performer for its $899 asking price. 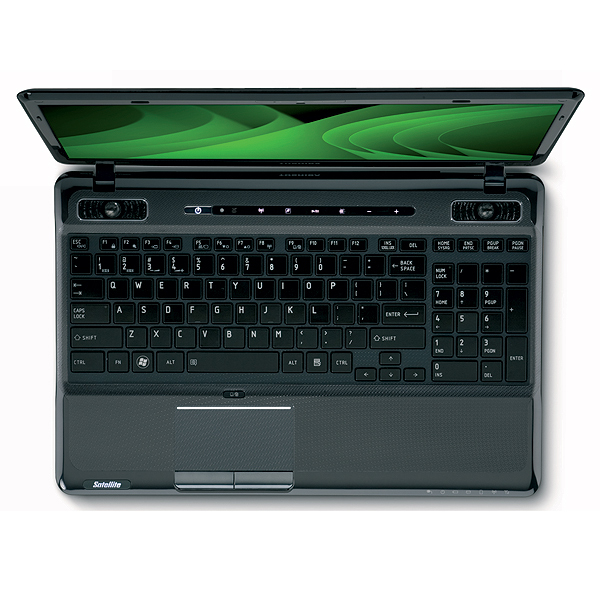 Its internal components such as the Core i5 processor, 4GB of RAM, and Nvidia GPU with Optimus make it a strong performer, and its speakers deliver excellent audio. While the keyboard and touchpad buttons don't feel as good as they look, and the battery life isn't that high, the A665 is a multitimedia machine worth owning. After a few days spent with this PC, it’s a tad difficult to kiss it goodbye. Excellent finish, pleasant and functional design, remarkable hardware components, 3D capabilities, Windows Media Centre support, 64-bit Windows 7 Home Premium, TV tuner with RC… The attributes list seems endless. Toshiba has managed to fulfil its own goals perfectly with this Satellite newborn - it’s the ultimate multimedia machine. Luckily for all potential users, this request has not been an easy task to accomplish, and strong hardware which was required to back it all up is perfectly suited for other uses as well (office, business or gaming). The only thing to reproach is the rather anaemic battery, which provides the bare minimum of autonomy. We believe that this was conditioned by the need to cut back on the price somewhere, so this isn’t something to be too critical about. 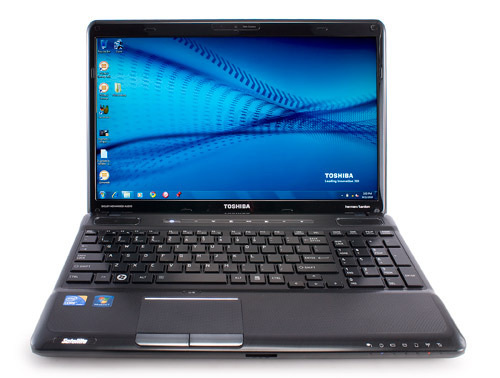 Toshiba’s Satellite A665-11T is well in front of its competitors in many regards, and set an example for a 3D notebook leader, one which will be difficult to dethrone. Finally, the attractive looks and excellently designed texture of the PC that keeps zero fingerprints were the things that we fancied the most. 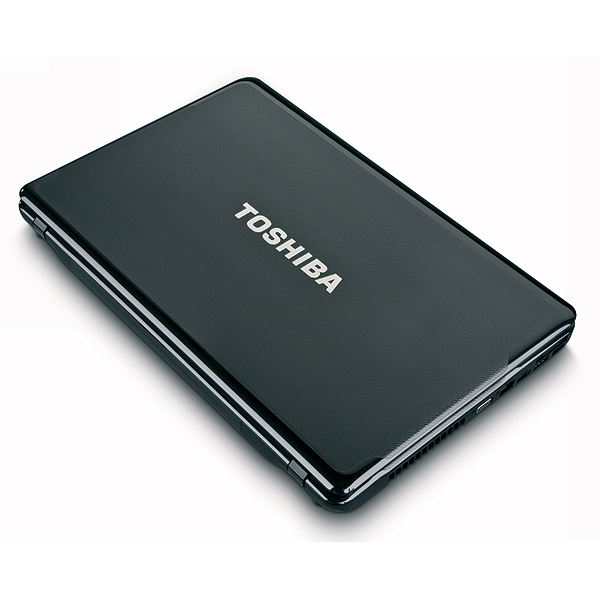 Despite various flaws in usability and mobility, the Toshiba Satellite A665-11Z's impressive combination of power and features makes it a great choice as a semi-portable home media centre. 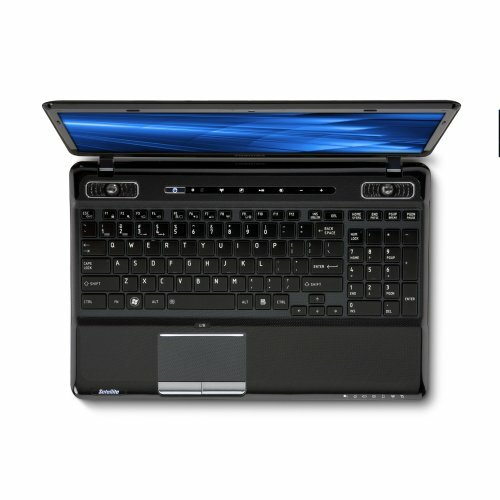 Whether you want to enjoy the latest 3D games and movies, enjoy cutting-edge, quad-core performance, or future-proof yourself for the years ahead, there is something for everyone here, making the Satellite A665-11Z a laptop that's very easy to like. 50% Toshiba A665-3DV: 3D or Not 3D? 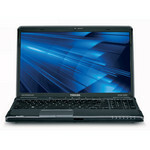 So what's there to say about the Toshiba A665-3DV? A lot, but much of what we have to say isn't that positive. The current (soon-to-be-outdated) 3D Vision notebook experience feels kludgy and tacked on with the A665-3DV, with a separate 3D emitter required. It usually works and when it does it looks fine, but on hardware like the GTS 350M it's more for movies and images than for gaming. 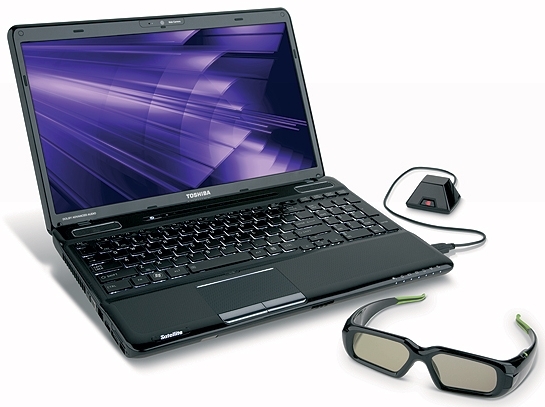 We've seen laptops from the Toshiba Satellite A665 line before (more than once, in fact), and we've also previously seen laptops that incorporate Nvidia's 3D Vision technology. You can probably guess where this is going, as the new Satellite A665-3DV takes that familiar multimedia system and adds support for 3D Vision. 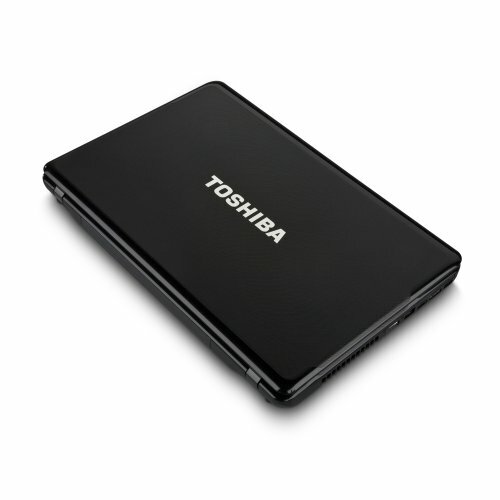 Unless you're a huge 3D fan, the high price is a bit of a stretch for the 15.6-inch Toshiba Satellite A665-3DV, but we do appreciate the 3D Blu-ray playback. Long battery life, great audio, and a gorgeous display make the Toshiba Satellite A665-S6086 a great entertainment laptop. 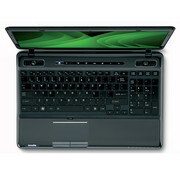 Factor in the built-in WiMax radio, and the A665-S6086 has an added mobility factor. However, the extended-life battery adds more than half a pound and WiMax's availability is limited. 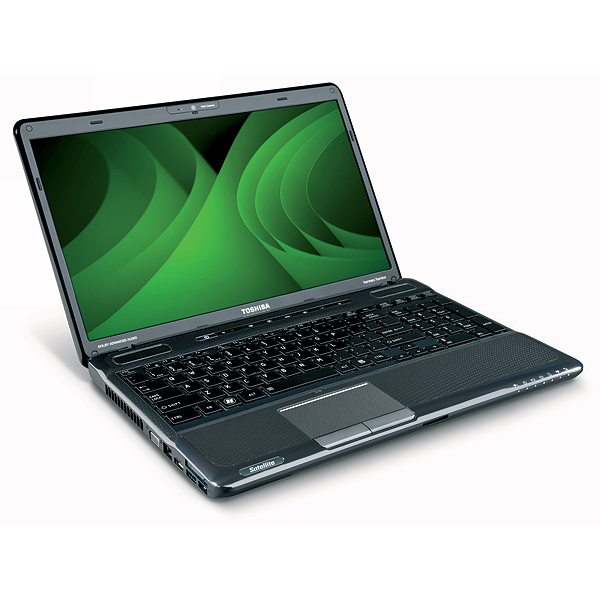 Booming audio and quad-core processing highlight the Toshiba Satellite A665-S6094, an otherwise average mainstream laptop. The Toshiba Satellite A660 and A665 offer decent performance and a range of options for a desktop-replacement notebook. The Toshiba Satellite A665-S6058 looks no different from previous Satellite laptops, which we've come to know as affordable mainstream options for home and office use. 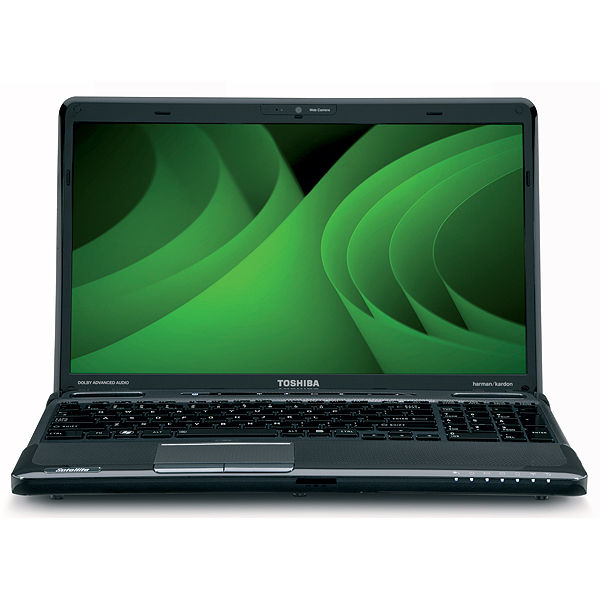 Upgraded graphics are a highlight of the Toshiba Satellite A665-S6058, a mainstream 16-inch laptop that can pull double duty as a mobile gaming system thanks to its Nvidia Optimus graphics and outstanding audio. 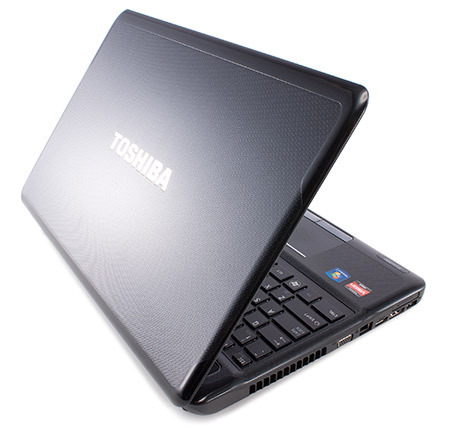 If you're looking to delve into 3D gaming, the Toshiba Satellite A665-3DV5 15.6-inch laptop is a good value. 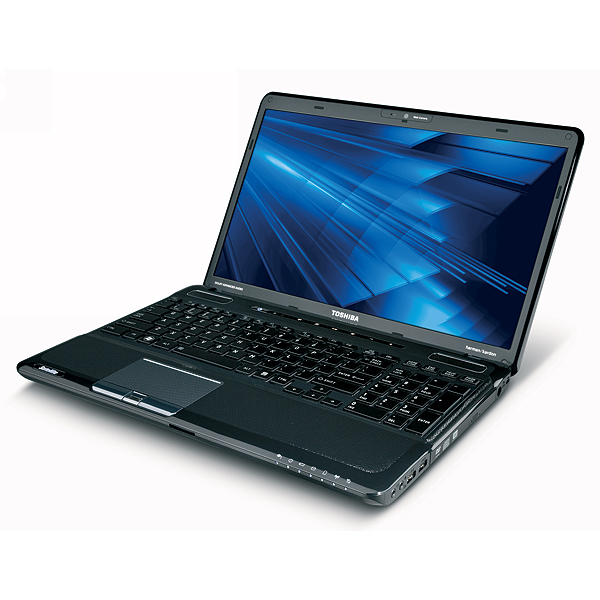 With an MSRP of $1,299, the Toshiba Satellite A665-3DV5 boasts a Blu-ray drive, dual core processor, and 4GB of DDR3 memory. However, due to the slow hard drive and merely adequate graphics card, this system is better suited for those wanting to game casually in 3D. 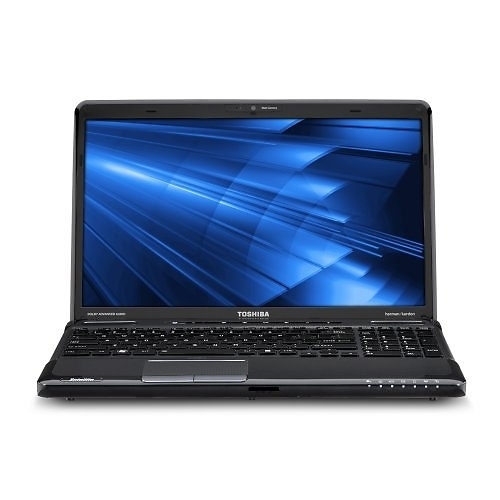 Toshibas A665-14F ist ein durchaus gelungenes 3D-Notebook, das mit einem tollen Gehäuse auftrumpfen kann, darüber hinaus aber durchaus auch mit der ein oder anderen Schattenseite zu kämpfen hat. Nach Jahren der Glossy-Dominanz im Consumer-Sektor ist es Toshiba gelungen, wieder einmal ein etwas abwechslungsreicheres Design zu etablieren, das direkt auf der ganzen Linie überzeugen kann. Das 3D-Notebook Toshiba Satellite A665-14F will mit der neuen Technik Spieler begeistern. 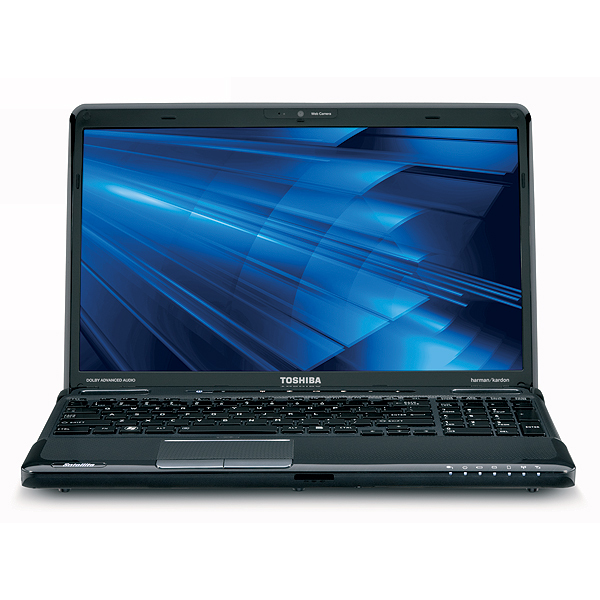 Tempo und Ausstattung stimmen beim Toshiba Satellite A665: Wer bereit ist, dafür sehr viel Geld hinzublättern, kann zugreifen. Der 3D-Modus fasziniert dagegen nur kurze Zeit, bald stören auch beim Toshiba-Notebook die Probleme der neuen Technik wie die auf Dauer unbequeme Brille und die niedrige Helligkeit. Notebooks: Die Modell-Auswahl ist groß, genauso wie die unterschiedlichen Ausstattungsvarianten und Formate. Wir helfen Ihnen, genau das Notebook zu finden, das am besten zu Ihren Bedürfnissen passt. Plus: 3D-Ausstattung; Gute Multimedia-Performance; Blu-ray-Brenner; Beleuchtete Tastatur. Notebooks: SFT testet zwei vollwertige 3D-Notebooks und eine ‚3D-ready‘-Lösung für den Anschluss an einen kompatiblen Fernseher. Plus: 3D-Ausstattung; Blu-ray-Brenner. Minus: Schwache Spieleperformance in 3D. 3D im Notebook muss einem einen ansehnlichen Aufpreis wert sein: Selbst das derzeit günstigste 3D-fähige Notebook, MSIs, CX620 3D, ist mit rund 800 Euro kein Schnäppchen und lässt sich nicht für 3D-Spiele nutzen. Für dasselbe Geld bekommt man Notebooksohne 3D-Panel mit besserer Ausstattung samt deutlich schnellerem Grafikchip. 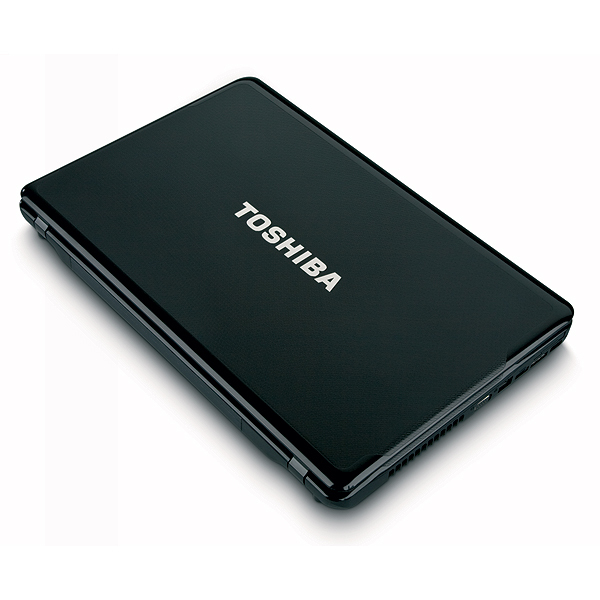 Toshibas Satellite A665 rechnet 2D-DVDs auf 3D hoch - mit mäßigem Erfolg. 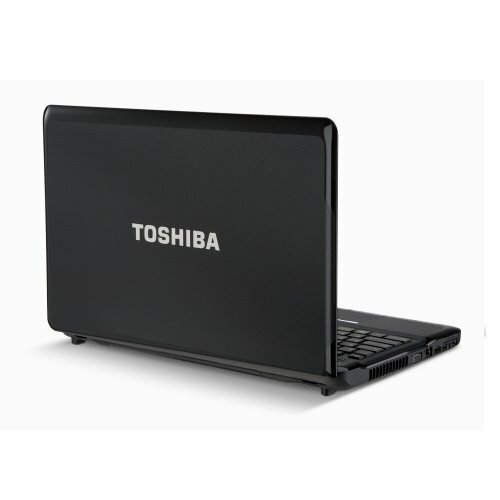 When stacked up against the finest desktop replacements, like the Apple MacBook Pro 15-inch (Thunderbolt) and Dell XPS 15 (Sandy Bridge), the Toshiba Satellite A665-S5176 feels like a low-rent pretender, unable to compete with the high-grade components or command $2000 prices. 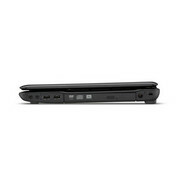 But when measured against bargain laptops, like the Editors' Choice Acer Aspire AS5742-647, the A665-S5176 can be seen for the steal that it is, offering the latest components, like a second-generation Intel processor, premium sound, or a Blu-ray drive—for an affordable price. My only complaints about this notebook are pretty minor. For starters, there aren't too many reasons to buy this notebook if you purchased the A665 last year. 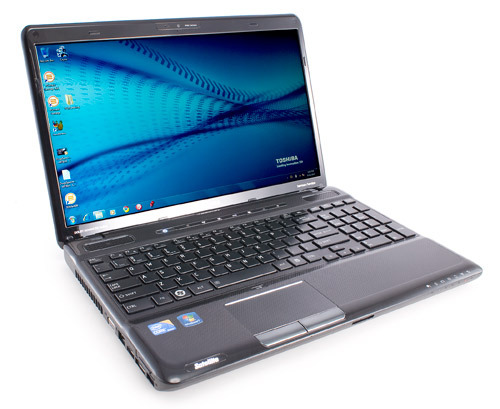 That's good for current A665 owners because it means that last year's laptop isn't obsolete, but it means that consumers will be alright if they buy an older configuration of the A665 that is on sale. 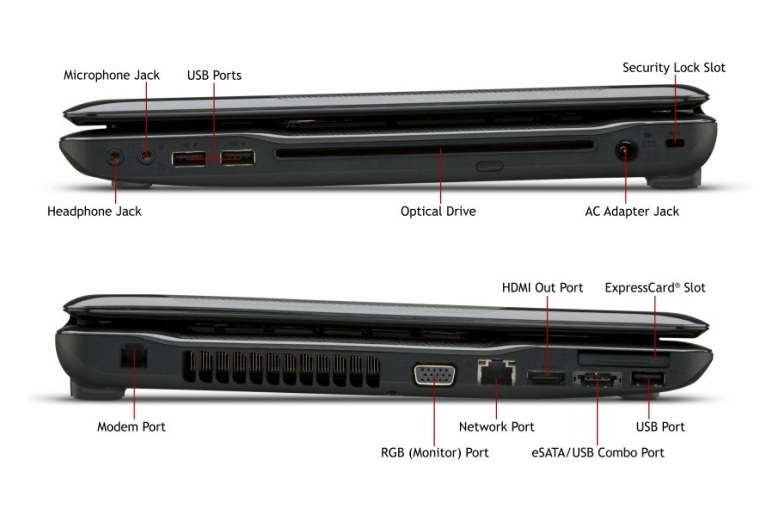 I'm extremely glad that Toshiba added a USB 3.0 port to the A665-S5176, but if you are someone who uses the ExpressCard slot then you're out of luck. 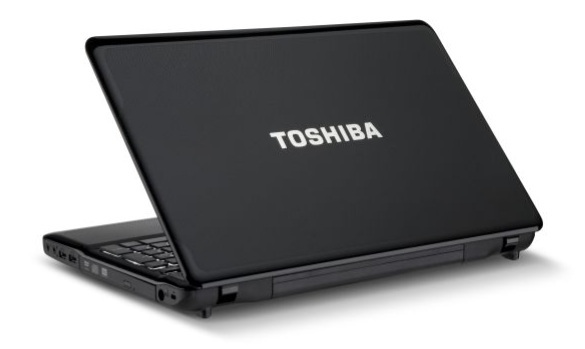 Although I'd like to see Toshiba improve the durability of the screen lid the new Satellite A665 still offers a great value for people shopping for a 15-inch multimedia laptop. For an attractive $799, the Toshiba Satellite A665 delivers great sound, a Blu-ray drive, and fairly long battery life. We just wish it offered better Wi-Fi performance. In this price range, the Samsung SF510 is the more stylish option, but it has a weaker processor and lacks Blu-ray. The Dell XPS 15 has even better audio than the A665 and gives you a more powerful Core i5 processor and Nvidia graphics for the same price, and you can add a Blu-ray for just $100 more. Overall, the A665-S5176 is a compelling multimedia laptop for the price. The value equation for laptops is changing. 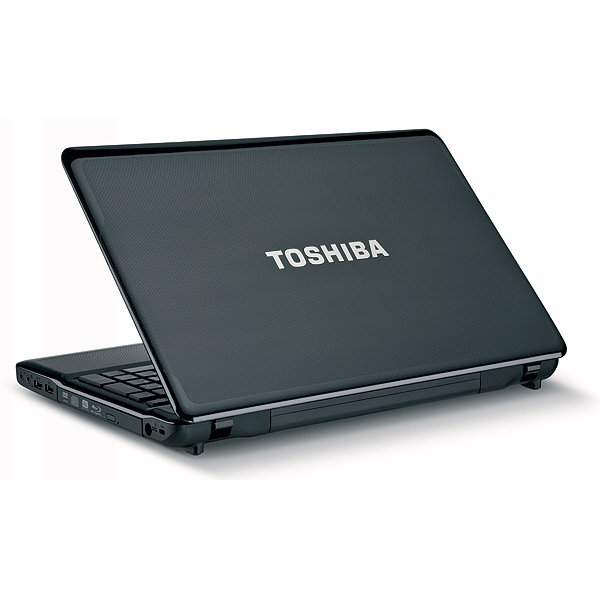 Case in point: while the Toshiba Satellite A665-S5176X only costs $799, somehow it just doesn't feel like a great bargain anymore. 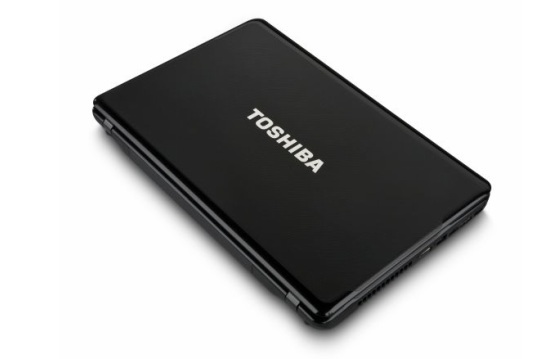 While the $799 Toshiba Satellite A665-S5176X is an affordably priced Blu-ray laptop with a next-gen Intel Core i3 processor, there are other options out there that offer better design or performance for the same money. When you're laptop-shopping, sometimes it seems as though the virtual shelves have been filled with machines zapped there by a duplicator ray. And this is especially true when you're browsing through the well-stocked aisles of mainstream notebooks. This Satellite has a dull design, but its above-average battery life and performance make it a good 15.6-inch laptop option for its $699 price. 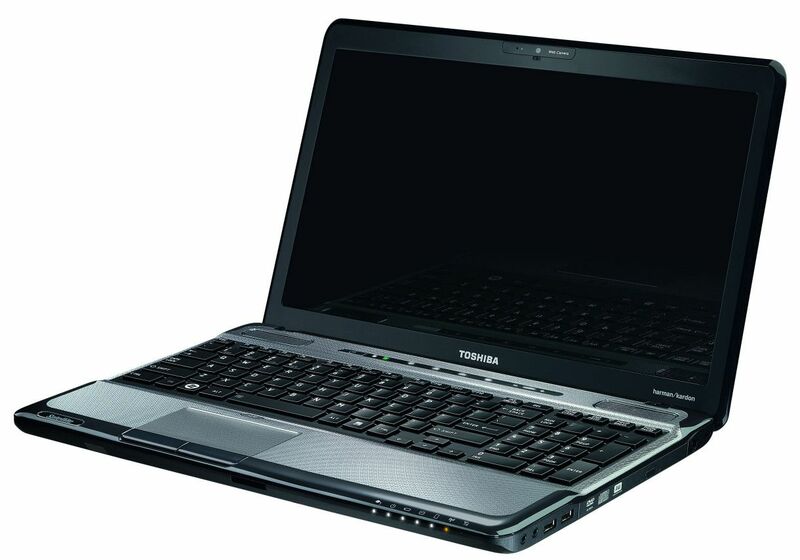 Despite its lackluster graphics performance and mediocre battery life, the Toshiba Satellite A665-S6100X is a solid choice for anyone seeking a 15-inch laptop based on the latest Intel technology. The inclusion of a Blu-ray drive and WiDi technology give this latop some serious multimedia cred, and the price is right. If price isn't a factor, the MacBook Pro 15-inch and Dell XPS 15 (Sandy Bridge) laptops offer superior performance, game-worthy graphics, and many more features. NVIDIA GeForce 310M: Die GeForce 310M ist die Nachfolgerkarte der G 210M und technisch nur durch 30MHz mehr Shadertakt verschieden. Es gibt jedoch auch Versionen mit einem geringeren Kerntakt von 606 MHz.Intel Graphics Media Accelerator (GMA) HD Graphics: Intel HD Graphics oder GMA HD genannte onboard Grafikkarte welche im Package der Core i3/i5/i7 Arrandale Dual-Core Prozessoren untergebracht wird. Je nach Prozessormodell maximal mit 500 bis 766 MHz getaktet (Turbo Boost). 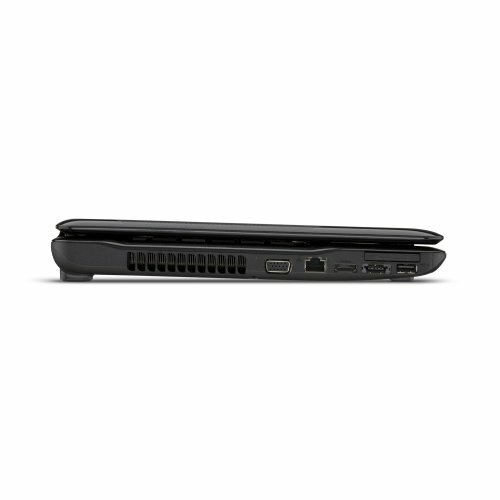 Von Lenovo anscheinend auch GMA5700MHD genannt. Die gleichgenannte Intel HD Graphics Prozessorgrafik in den Sandy Bridge Prozessoren basiert auf einer neueren Architektur.Intel HD Graphics 3000: In Sandy Bridge Prozessoren (Core ix-2xxx) integrierte Grafikkarte von Intel. Stärkere GT2 genannte Version mit 12 Execution Units (EUs). Je nach Modell mit unterschiedlichen Taktraten (350-650MHz) und TurboBoost Unterstützung (900-1350MHz).Einige nicht anspruchsvolle aktuelle Spiele können mit geringen Details noch flüssig gespielt werden. Für Office und Video natürlich ausreichende Leistungsreserven. NVIDIA GeForce GTS 350M: Selber Chip wie die GeForce GTS 250M und laut Spezifikationen mit selben Taktraten. Im Toshiba A663 jedoch etwas geringer getaktet.NVIDIA GeForce GT 330M: Die GeForce GT 330M ist die Nachfolgerkarte der GT 230M und technisch eine etwas höher getaktete GT 240M (und dadurch minimal schneller).» Weitere Informationen gibt es in unserem Notebook-Grafikkartenvergleich und der Benchmarkliste. 460M: Schneller Mittelklasse Doppelkernprozessor mit HyperThreading (4 Threads gleichzeitig abarbeitbar) aber ohne AES Funktionen.450M: Baugleich zum Core i5-520M jedoch ohne AES Funktionen und daher ein schneller Mittelklasse Doppelkernprozessor. 73.34%: Diese Bewertung ist schlecht. Die meisten Notebooks werden besser beurteilt. Als Kaufempfehlung darf man das nicht sehen. Auch wenn Verbalbewertungen in diesem Bereich gar nicht so schlecht klingen ("genügend" oder "befriedigend"), meist sind es Euphemismen, die eine Klassifikation als unterdurchschnittliches Notebook verschleiern.» Lesen Sie auch unsere Notebook-Kaufberatung.